Chakra Balancing return to a state of bliss! 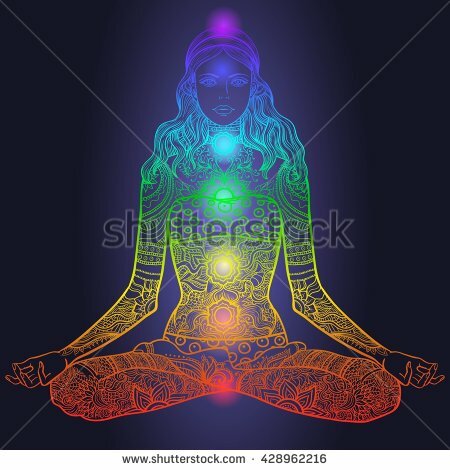 A Chakra balancing session supports your return to a natural state of balance, using knowledge of the energetic system.During this session you will learn about the seven main chakra centers, what happens when they are “off” , blocked or open and get the tools to be centered all while completely relaxed and without having to say a word. A treatment could include: gentle touch, guided visualization, reiki, aromatherapy, crystals, shamanic techniques and personal affirmations. $85.